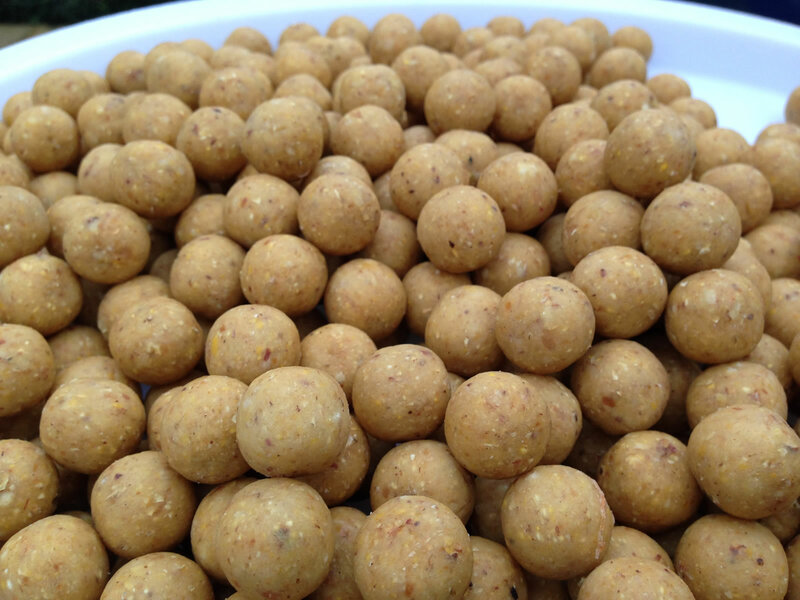 All our bait is handmade and frozen to achieve maximum flavour. 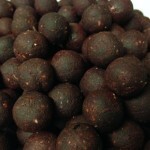 It is stored on site and can be taken as required from the bulk freezer individually, ensuring that you are fishing with the freshest possible bait for the duration of your trip. 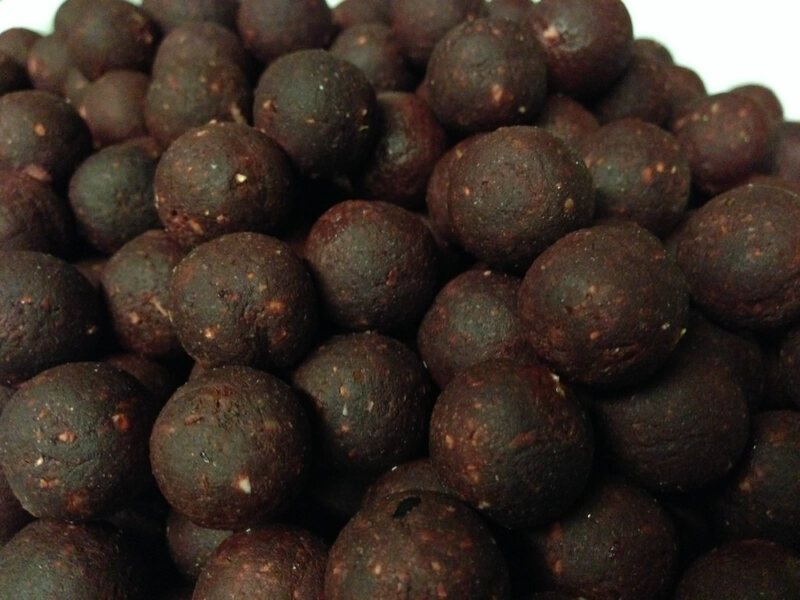 A bait that is made from a blend of ground nuts/bird foods and milk proteins and a few secret ingredients, making it a very affective all year round bait. 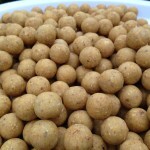 It’s a light creamy colour with a very sweet smell which leaves the carp wanting more!!! Complete the form below – or – print and post us our offline form. Sign me up for free VIP newsletter containing special offers and occasional updates on what's new with Les Quis. 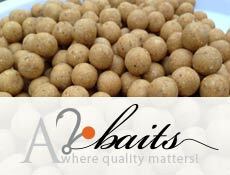 Full payment for bait must be received with the order at least 4 weeks before your trip. You can send a cheque for the full amount addressed to Les Quis.com.